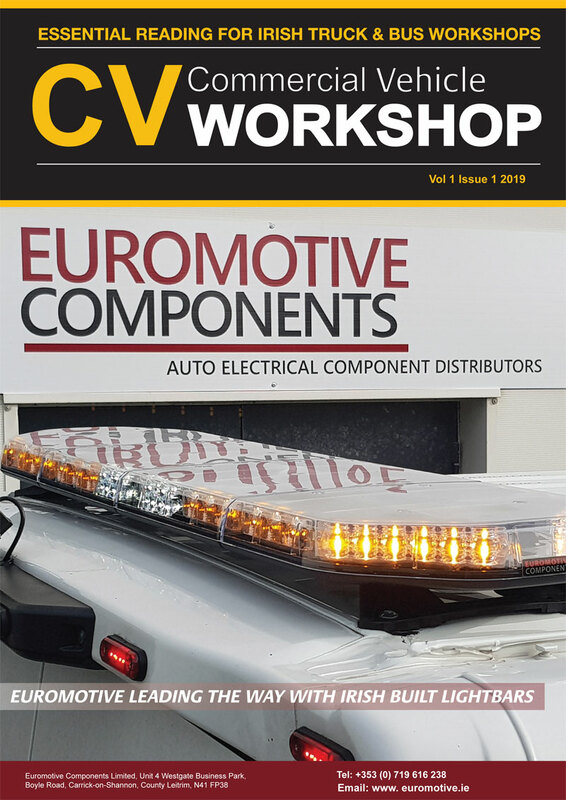 This year, Autopromotec has added an interesting new sideline development celebrating the connection between companies in the aftermarket sector and the motor racing segment. For the 2019, Autopromotec will inaugurate Autopromotec Motorsport, the initiative sponsored by ACI Sport and the Motorsport section of ANFIA (National Association of the Automotive Industry Supply Chain) dedicated to companies that have written the history of motor racing thanks to innovation and a strong passion. The strong bond between Autopromotec exhibitors and the world of racing has always been clear: most of the companies participating in the event are at the forefront in this sector as well, providing competitions with a decisive contribution in the form of high quality components, instruments, equipment and services. 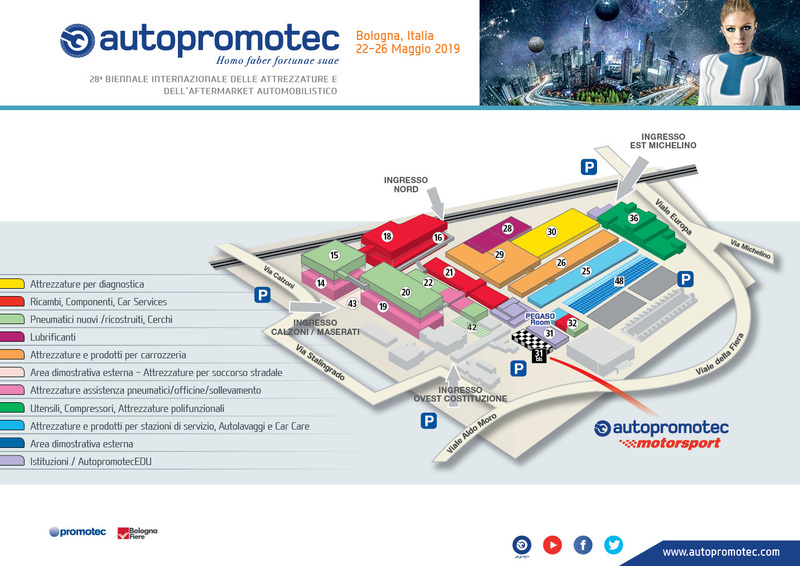 At Autopromotec 2019, the “Autopromotec Motorsport” initiative will transport visitors into a world of innovation, following a dedicated pathway through the trade show’s pavilions where it will be possible to see and touch products that contain the same technology used in races. Here, all exhibitors with a direct link to the racing world will be identifiable thanks to the initiative’s special symbol: a chequered flag with the Autopromotec Motorsport logo in the centre. The visit is also supported by a special guide made available to professional operators during the days of the trade show that lists all the companies in the sector participating at the fair. As part of AutopromotecEDU, the “Autopromotec Motorsport” initiative will also present a series of specific conferences on the topics that the motor racing sector has in common with the after-sales sector, like the constant pursuit of safety, reliability and performance: “Motorsport as a research opportunity for product innovation” (22 May, Link Room, 2.30 – 4.30 pm) and “Those who compete in the world of Motorsport win with highly qualified and specialised human resources” (24 May, Link Room, 10 am – 1.00 pm). These conferences represent true opportunities for bringing together companies, operators, institutions and students to further cultivate the growth of a sector of great prestige and economic value. Autopromotec includes over 580 product categories, covering all sub-sectors of the aftermarket – takes the form of a selection of specialised exhibitions, where visitors can easily plan personalised itineraries based on their professional interests.